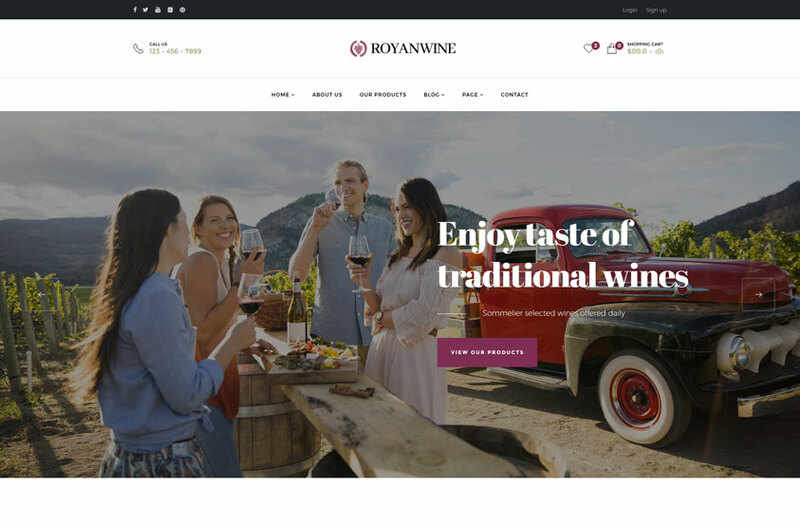 If you are looking for a best WordPress Theme for your Wine Shop in an eye-catchy Design & easy-to-use, Royan Wine will be your smart choice. It helps you build and manage perfectly amazing Wine Shop which shown-off all wine products, where customers can purchase product at ease. 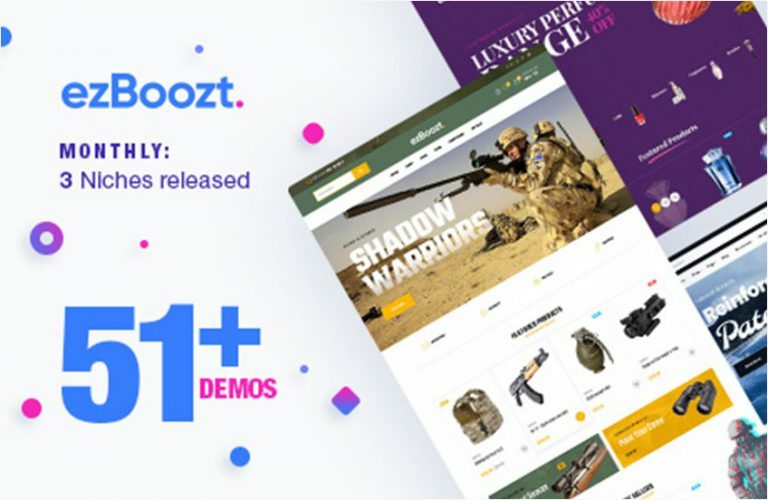 It’s time-saving & boost your sale sharply. 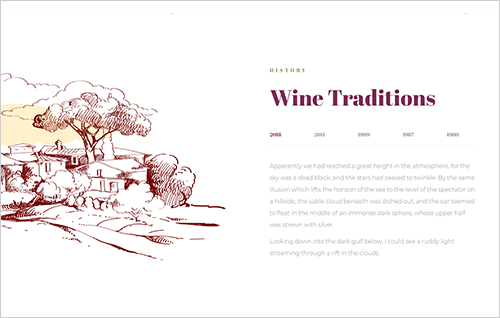 To specify, Royan Wine comes with Beautiful Wine Homepages. 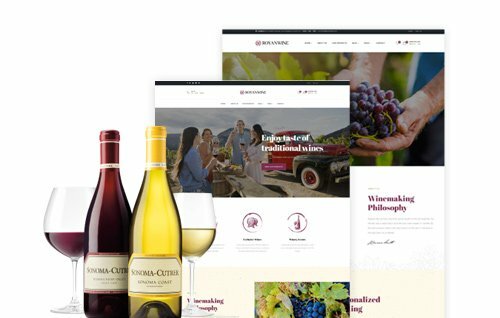 It is packed with 02+ Elegant Wine Homepages & Other Ready-to-use Pages, Unlimited Plugins Compatible becomes the best samples to create Wine Website in minutes. In additional, with 1-click Installation, you can save time effective in importing demo to same the demo. 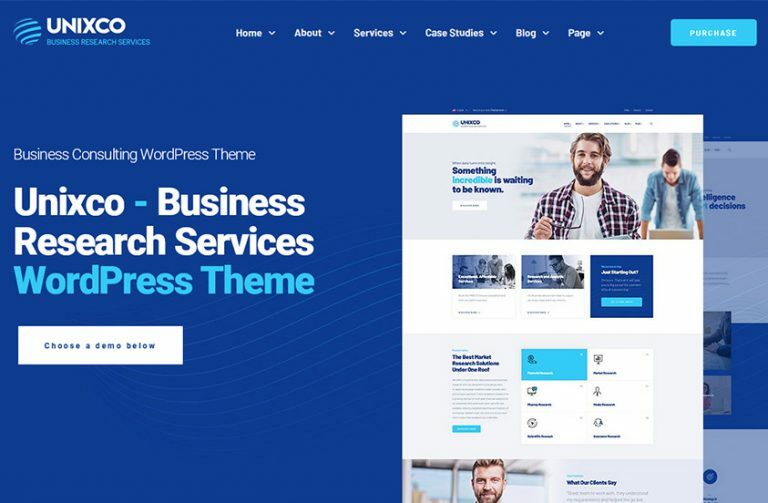 Otherwise, you can custom any part of theme to corresponding your need by unlimited customization. 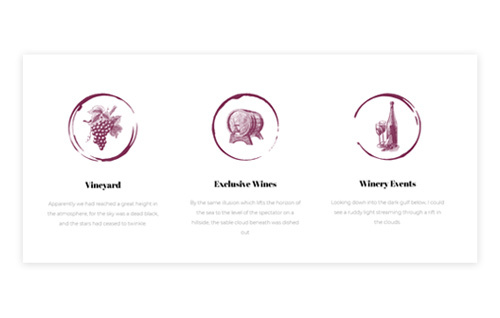 So Royan Wine is not only perfect theme for Wine but also for Food & Beverage, Restaurant, Fashion, etc. 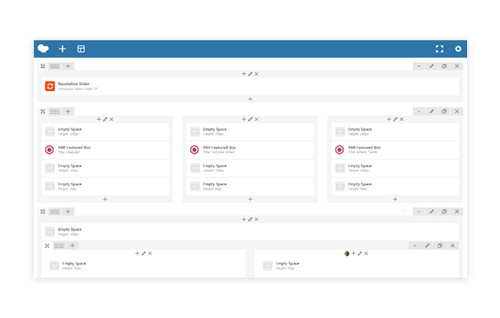 Plus, a crucial support of WooCommerce plugin will help you build & manage your shop at ease. 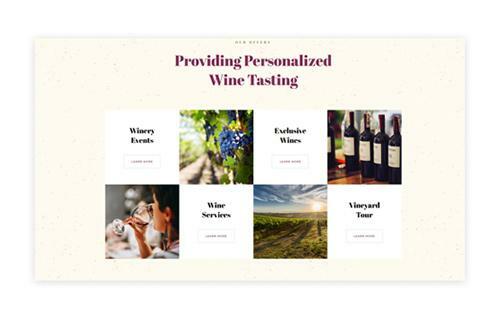 Besides, this best Wine WordPress Theme ensures a smooth interface and increases traffics and specially boost sale drastically. 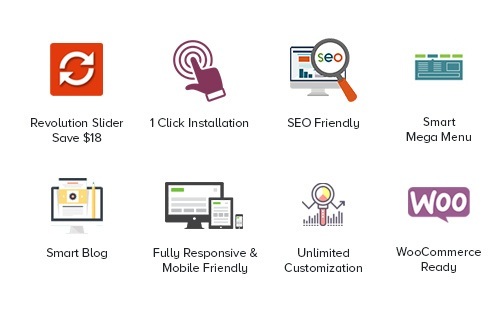 Clean code, Perfect SEO Optimization & Mobile friendly will ensures your site have Top Rank on Search Engine. As a result, sale rockets up. 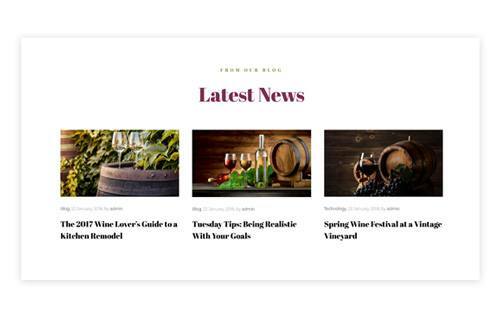 Furthermore, this best wine wordpress theme is designed with better customers experience on your shop. They can tasting Wine, Wine making procedure, wine-makers, wine history or take a tour in Wineyard, or latest news in Blog, etc. All of them will help customers more satisfied and believable on your store. And you? Do you make up your mind? Spend just few minutes on discovering it and enjoy it yourself. Designed that YOU SELL & Easy Building Tool. Just jew minutes need! 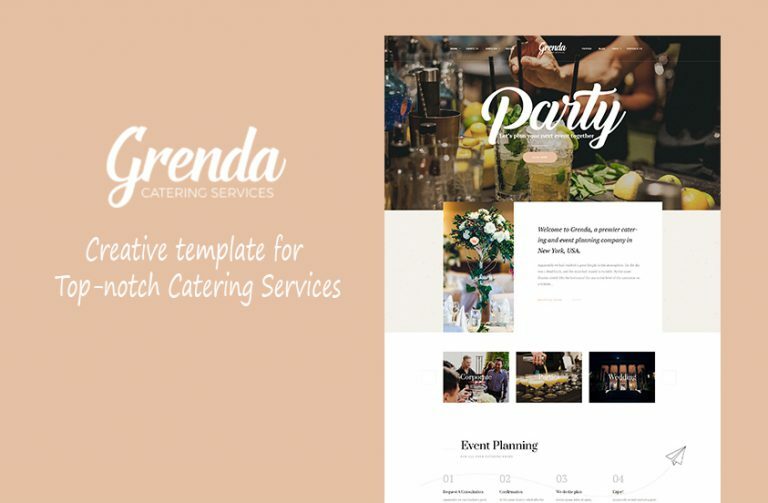 Strongly Customizable, handcrafted & ready to help you launch your websites. 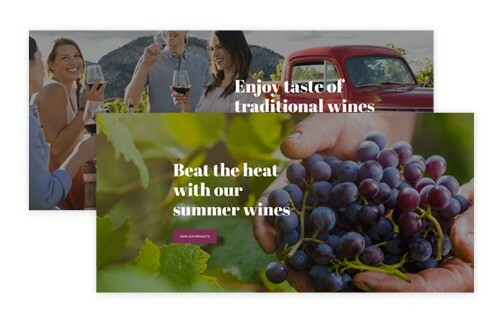 Included already in Wine WordPress Theme, Royan Wine supports to build your CMS Page richer with premade element in Visual Composer, FAQ, typo, About Us, Gallery, etc. 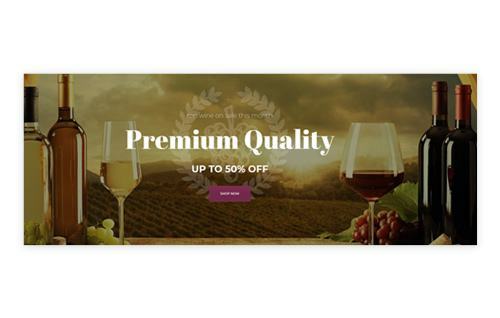 Clear production lets customers deepen their loyalty on your wine quality. An key impression of customers when visting your website about the professional website, dedicate team at the first sight. Clear & eye-catchy designs to show all your service. Displayed all customers comment & feedback to help customers choose correct product with real quality. Shortest way to display wine product on your store in neat design with stunning images, add to cart, add to wishlist, price. 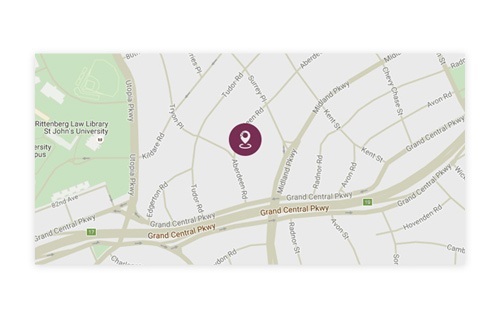 Easily to showcase & find store location help customers know how they can get there. Let store owners can public their long-years in making wine to persuade more customers believe & purchase product as well. 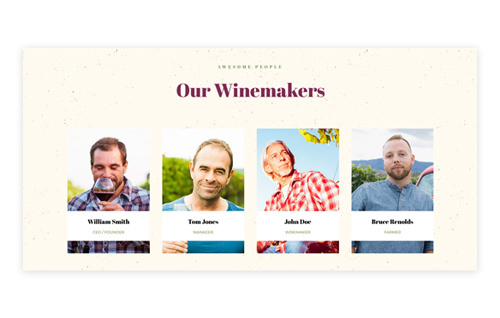 Sophisticated, clever team, year-experienced Winemaker team to recognize their contribution on the quality of wine. 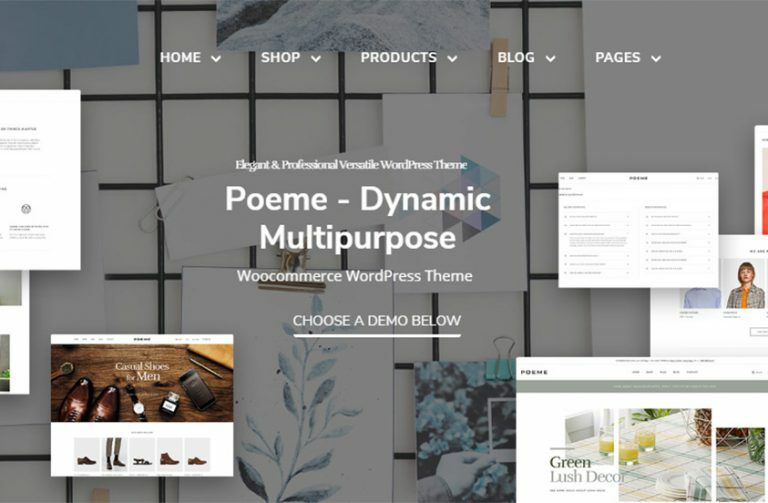 Available elements integration & Drag n Drop Visual Composer, the Wine WooCommerce Theme allows to enrich content, layout flexibility. 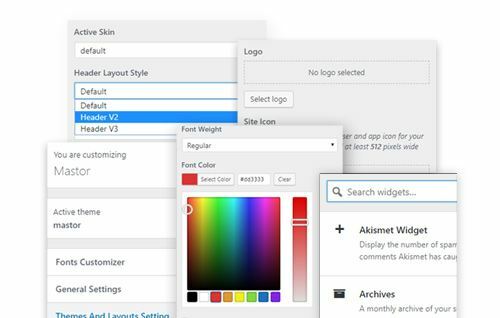 Allows to customize all typography, Fonts, Layout, Background, Color and see the changes immediately when saving.